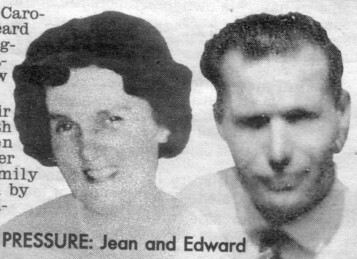 "How a private eye’s hunt for relatives inspired an incredible reunion for 10 brothers and sisters torn apart 50 years ago…." Can You add more details to these archive photos? 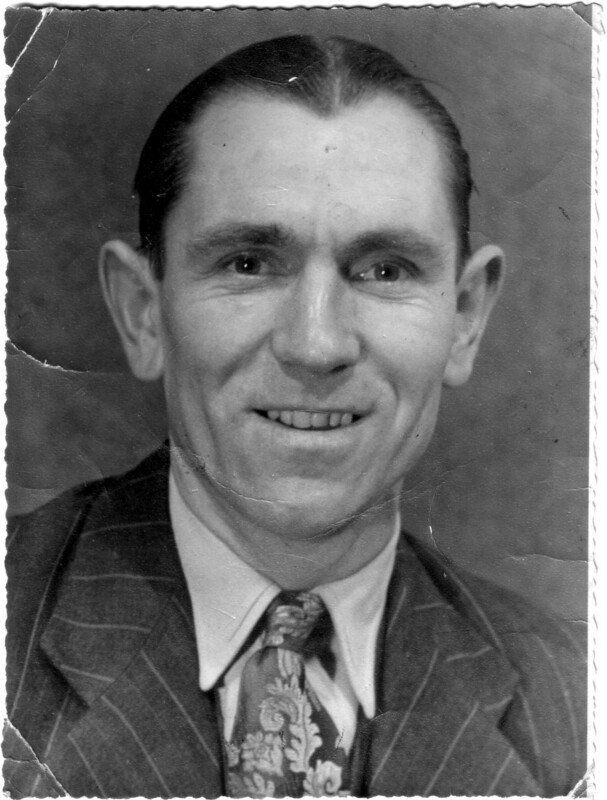 Photo 1 - George Minney born 1916, father of Frank. Circa 1943. 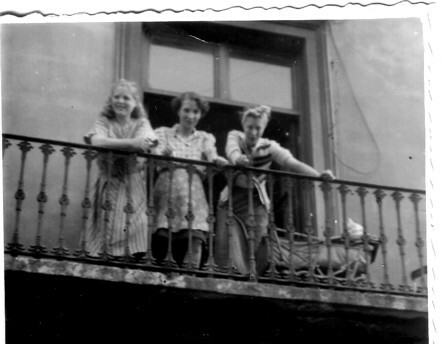 Photo 3 - l to r; Mother of Frank Minney, anon, Vi Minney, sister of Frank. 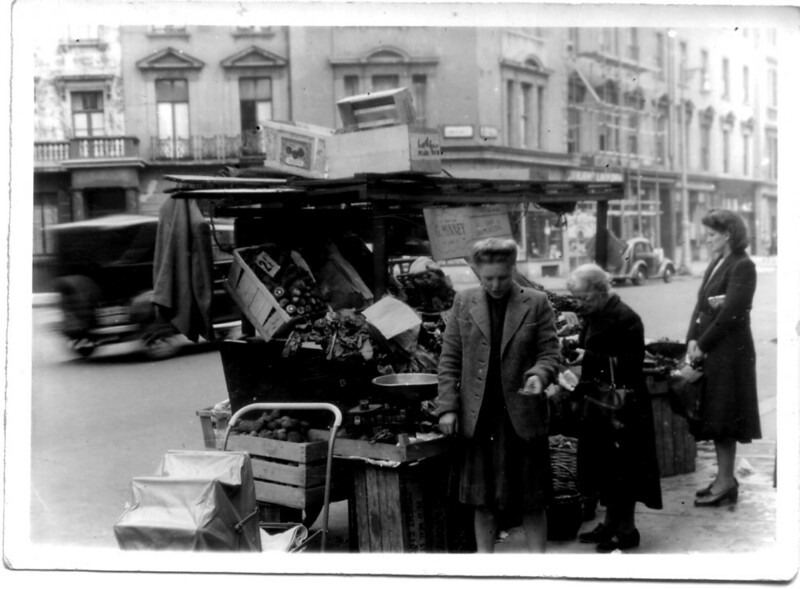 Photo 4 - George Minney's market stall, Lupus Street SW1, London. Lady on left is George's wife. circa 1955. Photo 5 - Frank Minney with paternal Grandmother. Lupus Street circa 1949. In her job as a private investigator, Ann Archer tracked down stalkers, fugitives and killers. Yet tracing her family tree has turned out to be more gripping than any of her criminal cases. Ann’s hobby unearthed a story of 10 siblings - her cousins - separated for more than half a century. And last week, the family met for the first time in nearly 60 years, to tell their stories of abandonment, adoption, foster care and, finally, love. "I look for missing people for a living but never dreamed I’d find my own" says Ann, 62. "Once I started looking into my family tree, I was blown away." "It took a lot of energy to bring us together but when I saw the tears of joy, I knew it was worth it. We’ll always stay in touch now." Through painstaking research, Ann uncovered the story of Jean Sibald, who had six children to Edward Minney, a market stall holder from South London. Edward was her Mum's youngest brother. 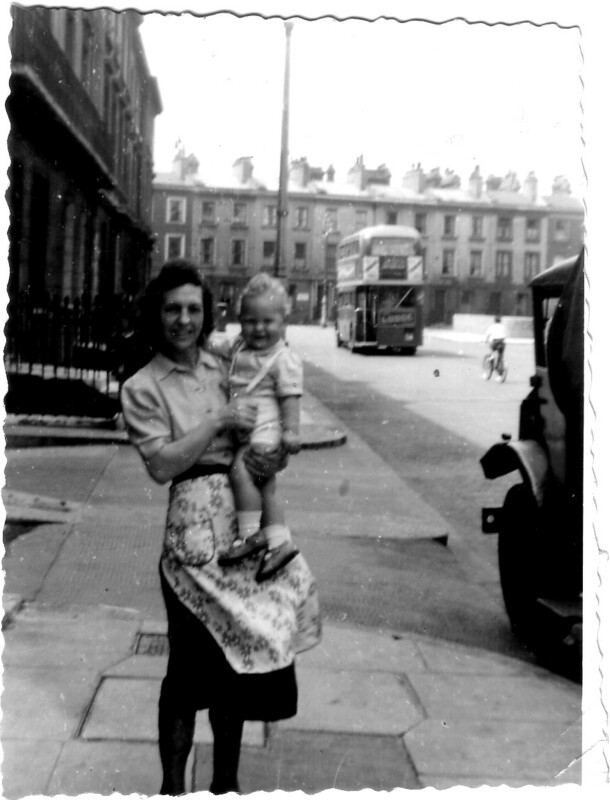 Unable to cope with the pressures of a young family, unmarried mum, Jean handed her first three children – Christine aged 3, Maureen 2 and 1 year old Linda – to a policeman in 1950. All three youngsters were taken into care. They had no idea that their mother went on to have three more kids – Zena now 53, Edward 52 and another who has asked to stay anonymous – that she put up for adoption. 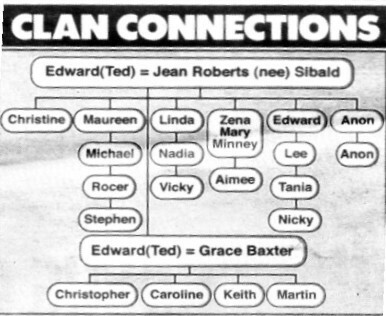 Meanwhile, her former partner Edward went on to father four children with his new partner, Grace. Their kids, Christopher, Caroline, Keith and Martin, heard their father mention youngsters from his previous relationship but didn’t know how to find them. The first steps towards their reunion in Croydon, South London, were made when Maureen, now 53, posted her details on a Minney family website. They were spotted by her first cousin, Ann, in California. Maureen who lives in Orpington, Kent, says; "When Christine, Linda and I were infants, our mother grabbed a policeman and begged him to take us away. "We went into a children’s home in Sussex, until I was six. Then I was fostered out with my two sisters. We had a very unhappy childhood but stuck together. My first thought when Ann found me was whether I wanted to get into contact after so long. I’ve carried rejection around with me all my life. "I met Edward when I was 34 and my youngest brother when I was 36. But meeting Zena for the first time last week was amazing. And it has been wonderful to see my half-brother and sister. "It felt so odd to hear my half-brother Christopher say that I look just like my dad. It was odd. No one had ever said that to me." Zena was adopted by a kind family and later enjoyed a career in the music and performing arts industry. "It has been a fabulous, emotional day", she said, speaking at the reunion. 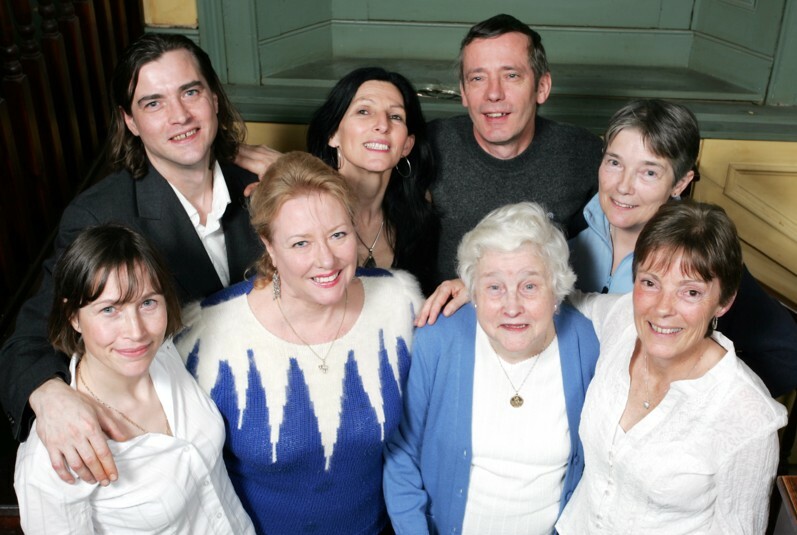 "It was beyond my wildest dreams to find a huge extended family. I always knew I had a brother, Edward, but no more than that." "I had a happy childhood and have a wonderful adoptive family I’m still in touch with. All this will take a while to sink in but I know we’ll keep a link together." Her brother, 52 year old Edward, wept when he saw Zena. "It has been a long road, " he says, "I was fostered out and mistreated. "It has been scary for me. I always felt alone but to be here now, with my brothers and sisters, is amazing." The father-of-three, from Tunbridge Wells, Kent, adds; "I’ve had years of depression and illness wondering why I was abandoned. "But luckily, I have a wonderful wife and family now. I’m full of happiness." Another sister at the reunion was Linda, 56, who is now a grandmother in Hastings. "My mother left us emotionally barren," she says. "We always hoped she’d come back one day and take us home but it never happened. I doubt she would have made a suitable mother anyway." "It is strange when people say you look like your dad – no one has said that to me in 56 years, until today. "Our story is almost unbelievable. Ann has done a remarkable job tracking us all down. The sixth child, now a married father age 50, attended the reunion but wishes to remain anonymous to protect his adoptive parents. Christine declined her invitation to the reunion. However, efforts to trace their natural mum, Jean, who abandoned them years before, brought further heart-break. 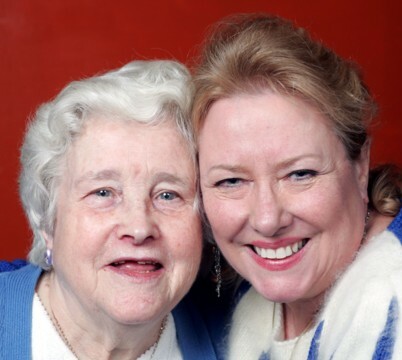 "When I was 34 we traced mum through Westminster Council." 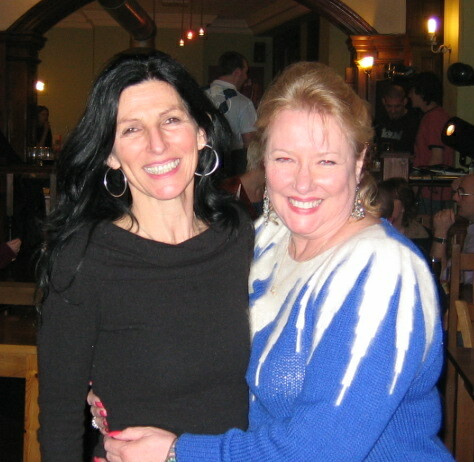 Maureen says, "We stayed in contact for two years but then she said she didn’t want to know us. I felt we weren’t good enough for her. I felt sympathetic. I liked her. But before she died in 2003 she told everyone in the care home that she didn’t have any children. That hurts. "I can’t understand how someone can give away their kids then have more. She denied us all a family." Even so, Jean’s children were able to meet the matriarch of their father’s other family, Grace Minney, at the reunion for the first time. "I was apprehensive about the reunion and had butterflies," says Grace, 77 "But I feel relaxed now and happy they’ve all met. I knew about the children because Edward told me. "We tried to trace them through social services. But because he had not been married to their mother Jean, he had no right to information. He was very upset." Son Christopher Minney, now an engineer living in Thamesmead, London, says: "I knew there was another branch of the family but could never track them down. "Two weeks before Christmas, I found out about my brothers and sisters. It felt great. "Before the reunion I was nervous but it has been a fantastic day." Caroline Minney, 40, of Kent, says: "I knew my dad had other children because he mentioned them and I was always inquisitive. "I was upset that we hadn’t known each other sooner and that my dad didn’t know where they were. "I didn’t think my half-siblings would accept me because my dad left them and I had the privilege of being brought up by him. 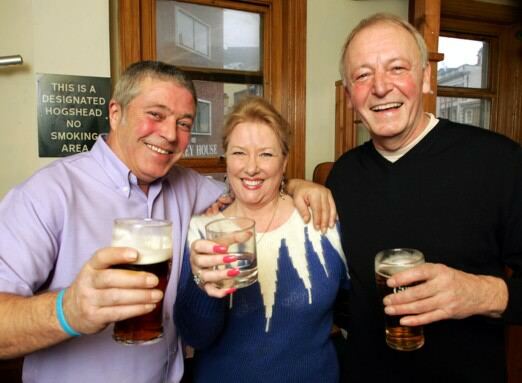 But the reunion has been brilliant. "It has been a moving and emotional. I’ve been telling them about our dad – what he was like and who looks like him." Step-siblings Martin Minney, 42 and Keith Minney, 47, were unable to attend the reunion due to flu. Thrilled with the get-together, Ann – whose father was Edward Minney’s brother – reflects on the day. "To actually meet all these members of my family is fabulous and to see their faces as they come together and watch them smile is magic." I was born Alan Francis Minney on 13/10/46. My father was William Henry Minney. He was the brother of the George Minney whose photograph appears in the archive photos of the Minney Reunion section. Their sister was Violet, also photographed. (On a balcony in Lupus St) The young baby, Frankie, is my cousin - George’s son. George was a member of the occupying forces in Germany, post WW2, and married a German, Irmschoen. She is the woman in the photo of George’s stall. In about 1948, my mother Marian Elizabeth Minney, and I, went and stayed in Germany with Irmschoen and her family for about a year. George and Irmschoen had 3 children, Frankie, Vicky (Victoria?) and Georgina. 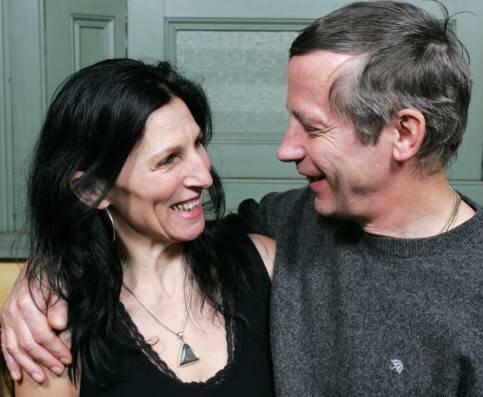 Violet married Chris Deneen. (possibly Dineen) They also had 3 children, Michael, Dorothy and Christine, I think. I believe dad had another sister, Lillian but I don’t know much about her. Regarding your enquiry re George Minney/ Derby County. That might well be my grandfather. I think he parted from my grandmother and had a somewhat chequered career. But I can remember dad saying that his dad had been a good athlete in his day, being a professional footballer, sprinter (athletes competed for purses in the early 20th cent especially in the north of England) and snooker player. Certainly the gene pool would bear it out. 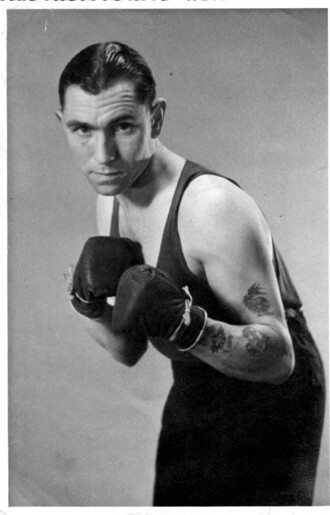 George was a decent boxer and my dad actually played for England v France in an Armed Forces soccer international in N. Africa during the war. I have one sister, Lorraine Madeleine Dunn b 1952 who lives in Weymouth, Dorset. I must say, I got quite a shock seeing photos of my uncle, aunt and gran and it was quite emotional. I have been living in New Zealand since 1976 and have rather lost touch with family. Vi’s son, Michael Dineen, is very knowledgable about the Minneys. 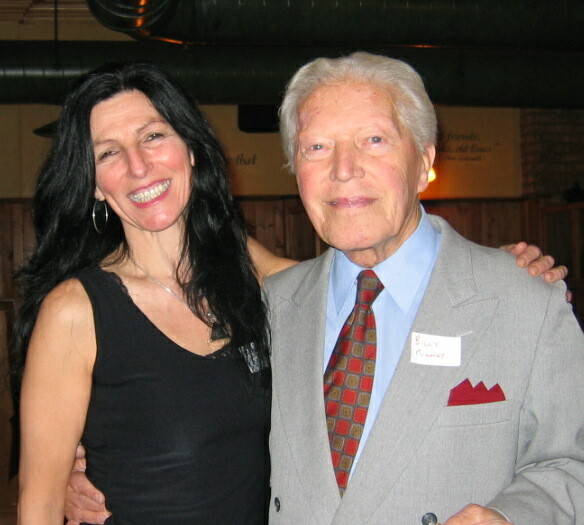 I met him in London a few years ago when dad died. I should add, in closing, that I am married to Patricia Alice Stuart and we have a son Joshua, 27 and a daughter Hannah, 21. The name change is a long, long story and I won’t bore you with it.